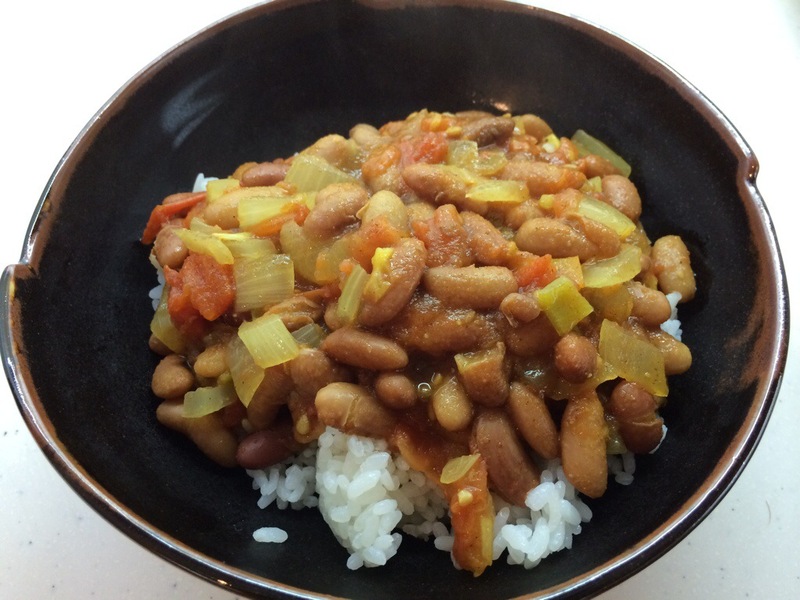 I was craving some Indian food, and was itching to try my new rice cooker, and I wanted to make “truck stop beans.” The problem was finding kidney beans. 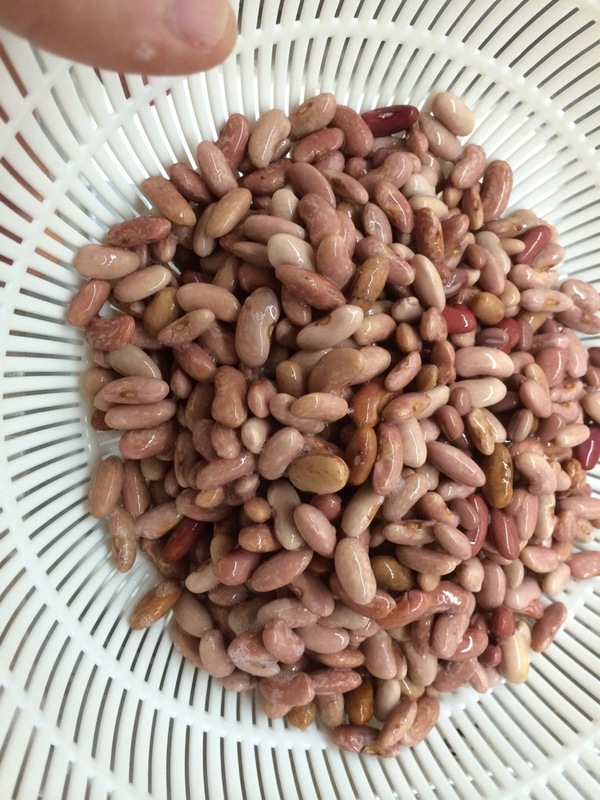 Not surprisingly, kidney beans are hard to find in China. I went to several grocery stores that sell imported foods, and completely struck out. Then, in the bulk food section of a local grocery store, I found something that looked similar enough to kidney beans that made me willing to try them. 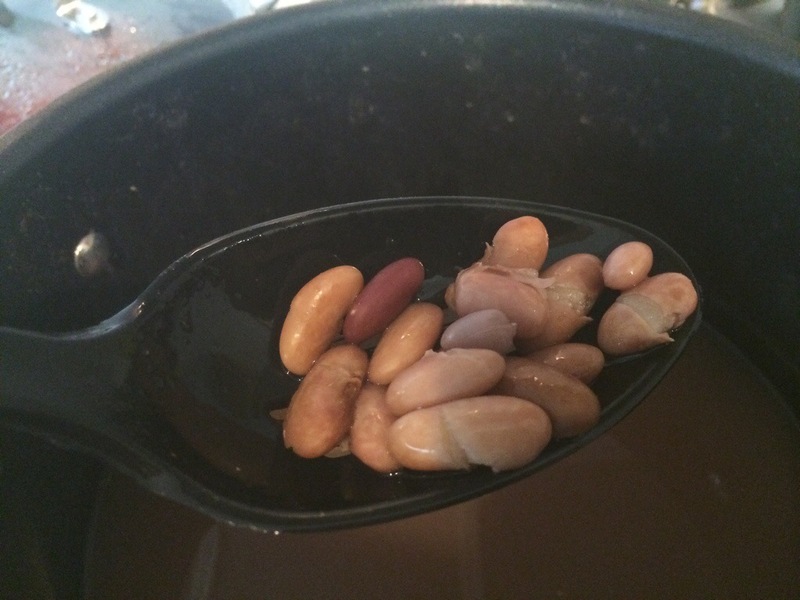 After soaking for 24 hours, they looked a little less like kidney beans, but they still looked like a viable substitute. Into the pot they went, to cook for about 90 minutes. Other ingredients are easier to find. 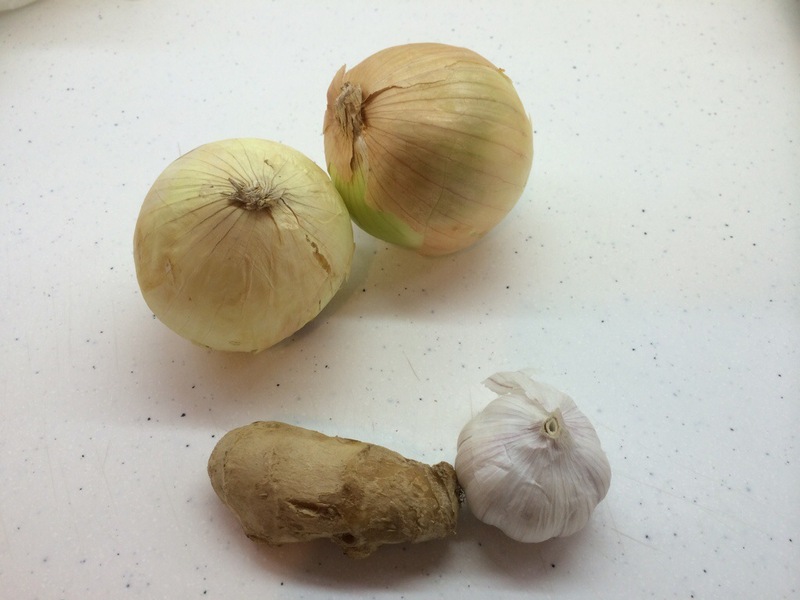 Onions, garlic, chili pepper are readily available in China, and quite cheap. The fresh produce was very very cheap. The ginger and chili peppers together cost me only about 20¢. 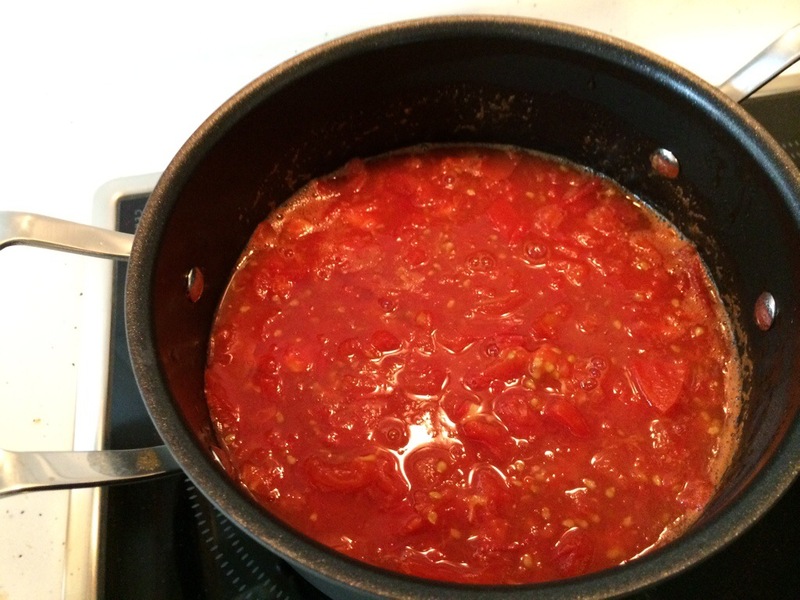 My recipe calls for canned tomatoes, of course, but canned tomatoes are not available in China. Fresh tomatoes, on the other hand, are! 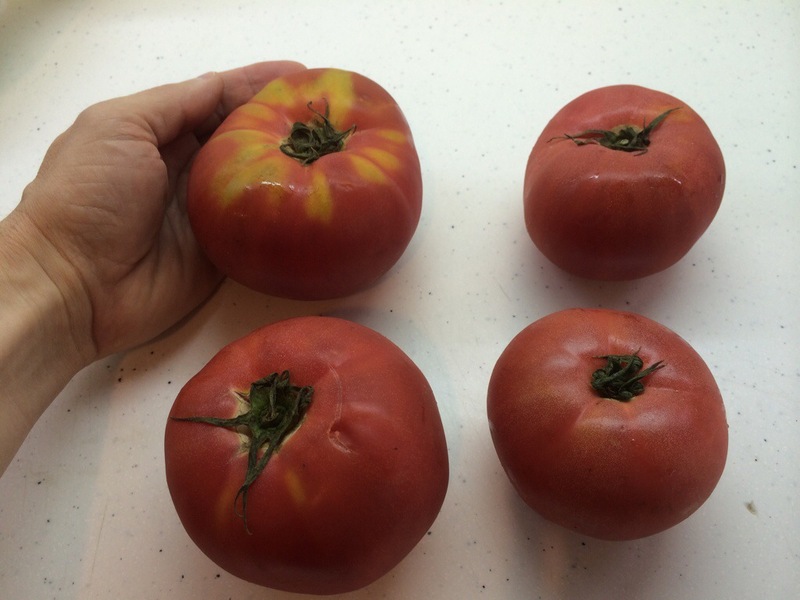 These four huge, fresh tomatoes cost about 75¢. 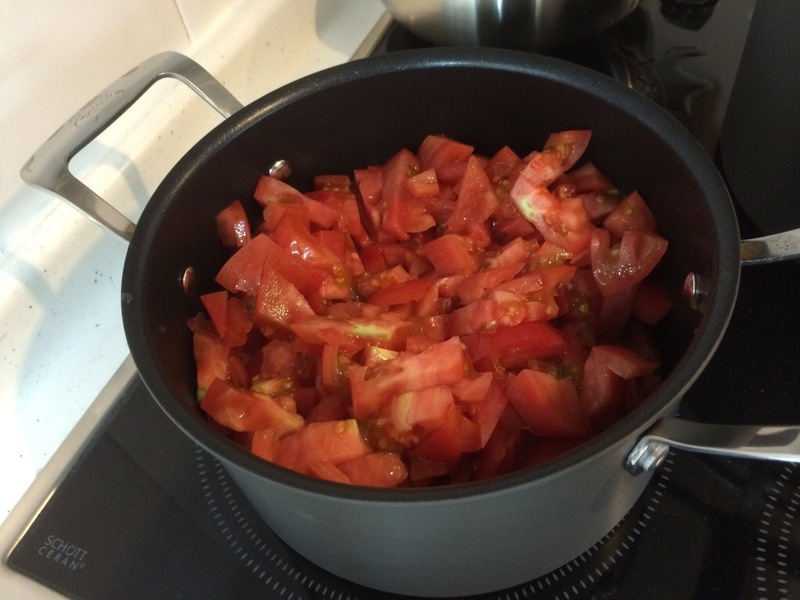 To make stewed tomatoes, of course I had to dice and stew the tomatoes. Piece of cake. 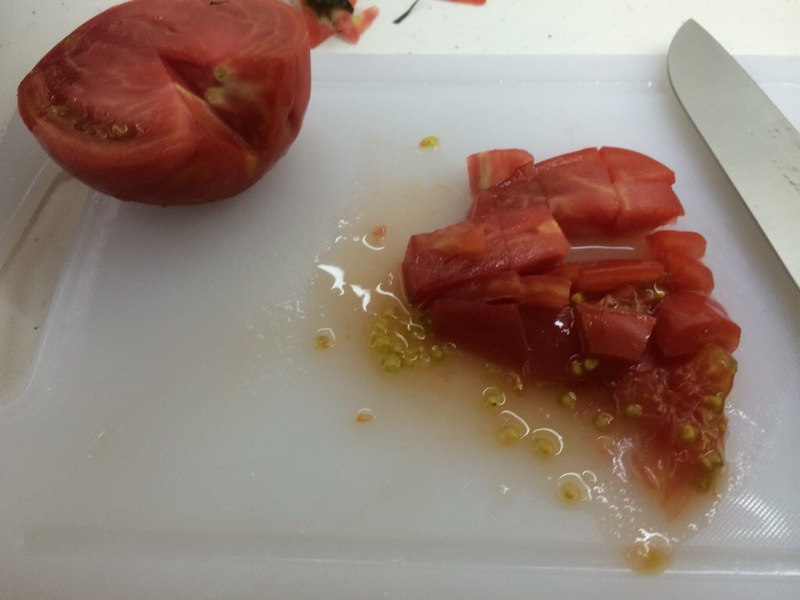 After about 30 minutes of stewing, I had beautiful, stewed tomatoes. 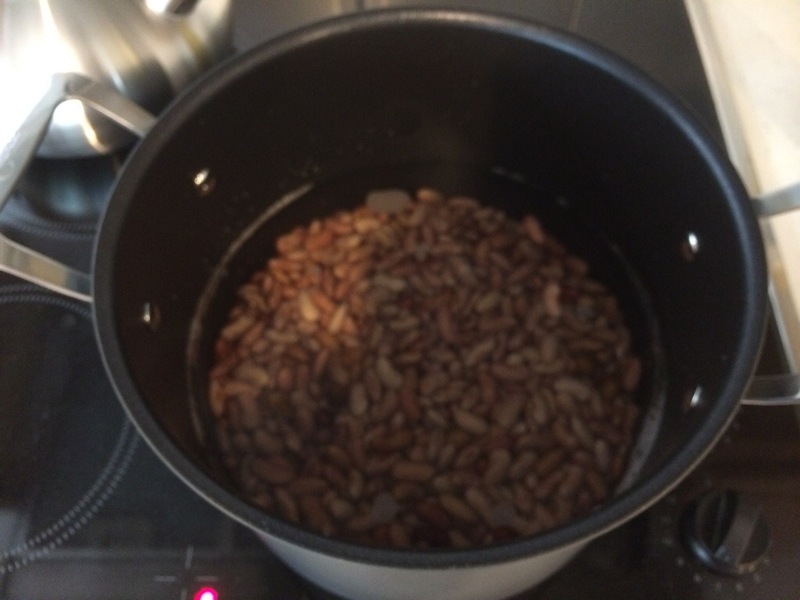 The beans were fully cooked after about 90 minutes. 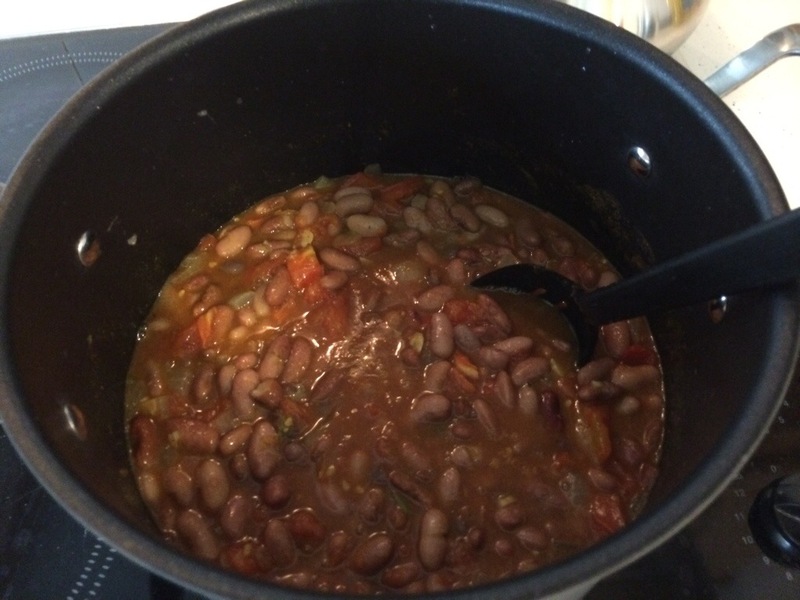 They looked even less like kidney beans at this point, but they had a rich, meaty flavor. I was sure that they would taste good in my curry. This next step is optional, and I plan to leave it out next time. 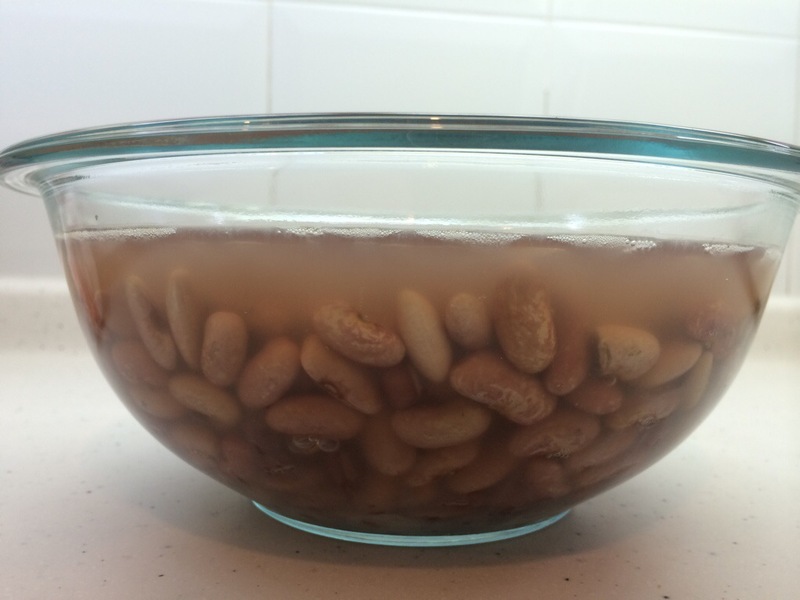 This step involves draining the beans into the sink, then having the drainpipe under your sink coming loose from the drainage system, and all of the bean water flowing onto the kitchen floor. An unnecessary part of the process. I diced the onions, garlic, ginger, hot pepper, and cooked them thoroughly. Added the tomato and beans, then added the various Indian spices that I brought with me from America (also not available in this part of China, not surprisingly). 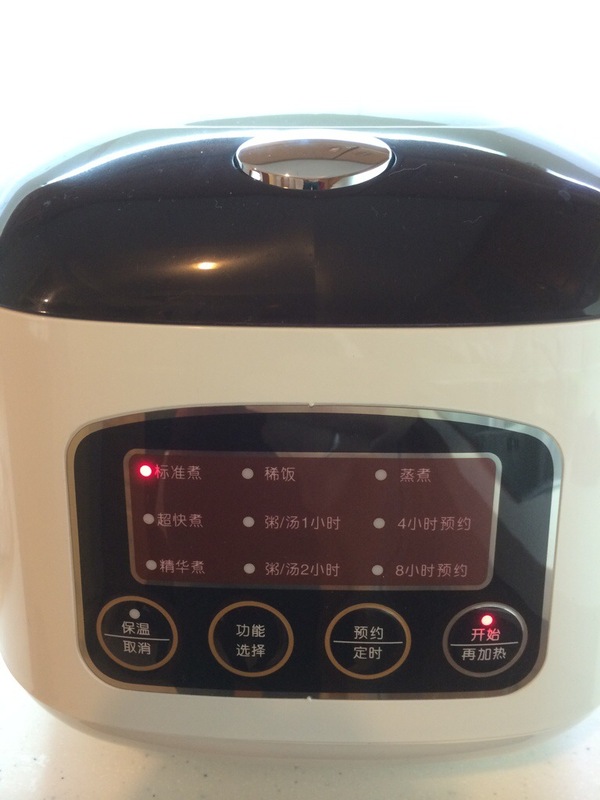 Meanwhile, I cooked up some rice in my rice cooker. 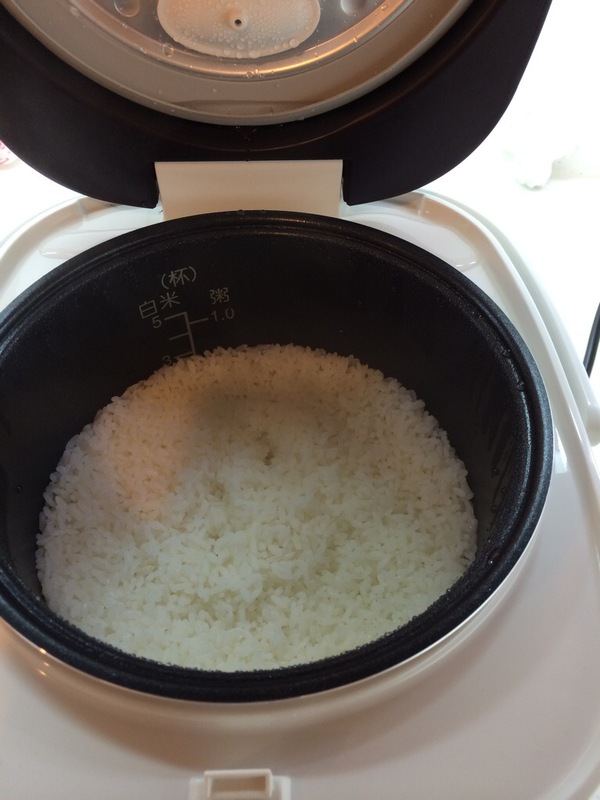 The rice cooker worked beautifully, and the rice turned out great. A big helping of rice in the big bowl that my wife made, a generous scoop of the curry on top, and you’ve got some good eats. I was right about the beans. 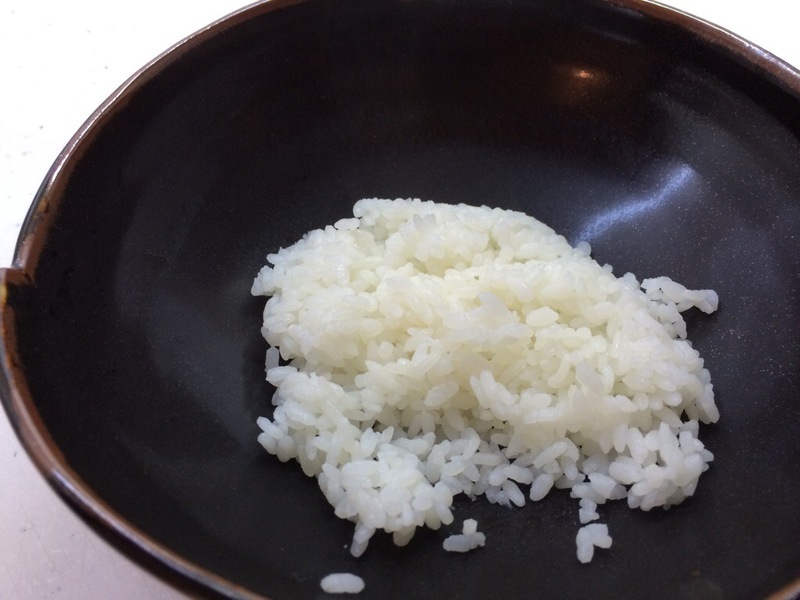 They have a nice flavor, good bite, and worked well in the curry. 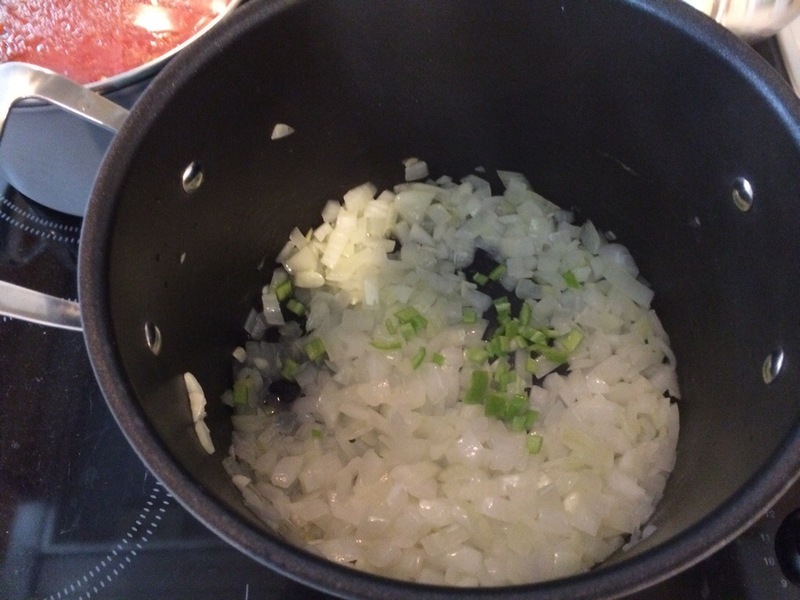 Next time, if I can find cheddar cheese, I will try to make Cuban black beans with the dried black beans that I also found at the grocery store. 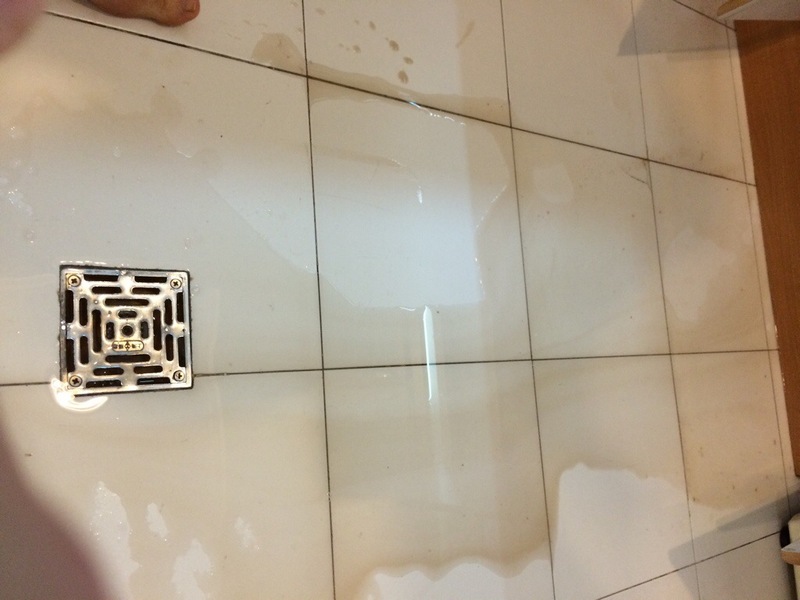 Posted in: Out and About in Shenyang, Personal.